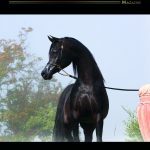 Dear Breeders & Lovers of the Arabian horse, As we are approaching the end of the year and the beginning of a new one, so the time to take stock of the situation is also coming. A time when each of us will look back and think about what it has been done so far (or not). Three hundred and sixty days over which many events have been celebrated in that part of our lives fully devoted to the Arabian horse. 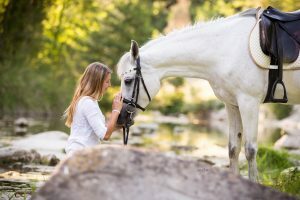 To mention all of them is not an easy task, most of all because we may involuntarily forget this event or that equestrian manifestation that marked the three hundred and sixty days of those people who love and work in the breeding industry. Moreover, a lot of things may occur in twelve months that not even a big book would be able to cover in such detail to make it ‘good news'. 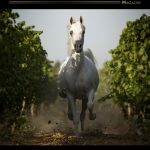 This year-end editorial is only the finishing touch of what Arabian Horse Magazine has accomplished so far and it continues to do for all of you in this sector. 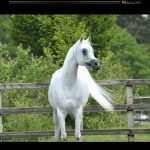 It was born out of the affirmation of an absolute sharing mood that only the Arabian horse is able to create among people. Over the years, it has been celebrating many important achievements and all that is part of a process that we on the AHM Team aim to bring forward, with you, for many years to come. We have treasured every compliment but also, and above all, all sort of criticism as this made it real and sincere the responsibility placed in us. Luckily enough, our greatest force is to be part of a Team like no other in that passion it nurtures for such a noble creature; in that spirit of self-sacrifice, perseverance, preparation, and that sense of cooperation and friendship it puts in each project. The energy of Gianluca Martino, Noemie Zeller, Nazario, Sonja, Debora and all other collaborators on the Team is based on the love for the Arabian horse. A love that we hope will evolve into a new dawn for the international industry. Therefore, a special thank you goes to our sponsors and to our clients - those of the past and those who will be eager to support us in the future. Thus making it possible to inform you about what's happening in the dynamic breeding community. Most of all, we want to thank every single reader. Thanks to those who read about us every day on their tablets. Thanks to those who follow us on the web and via social networks. Thanks to those who are proud of 'caring' for the Arabian horse. 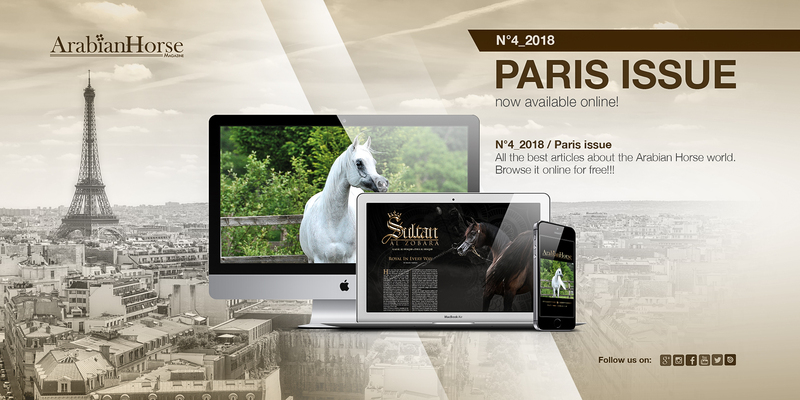 Of such pride Arabian Horse Magazine has made its own symbol and motto because wherever there is someone who expresses himself/herself through the love for these magnificent and noble animals, well, that little piece of world will definitely be a good and safe place to live in. In conclusion, according to tradition, we extend our best wishes for a Merry Christmas and a peaceful New Year to all our readers (and you are so many!). We do thank you for your great support and constant participation. Despite the economic crisis that affects all of us, your kind and generous backing will empower us to continue previous efforts in the coming year without leaving out any of you, and we will stick with our commitment to the Arabian horse and to all those who have decided to devote their lives to him.